Bethany, an enthusiastic mountain hiker, climbed Oregon’s 9,826-foot Matterhorn in 2017 before performing with The Tirolean Dancers of Oregon at Oregon’s Alpenfest. 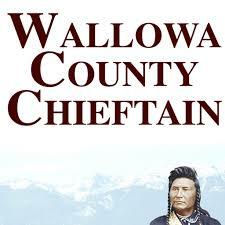 The spectacular Wallowa Mountains are one of the 7 Wonders of Oregon. 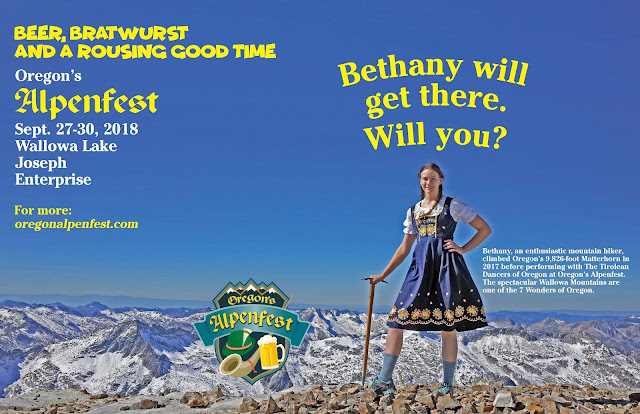 Bethany and the Tiroleans will be back for our 2018 Alpenfest.